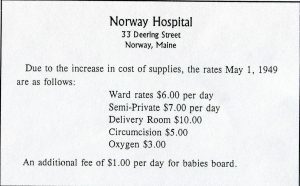 Norway’s first hospital was a privately owned facility run by Ethel Howe, serving the town in the 1930s and 1940s. 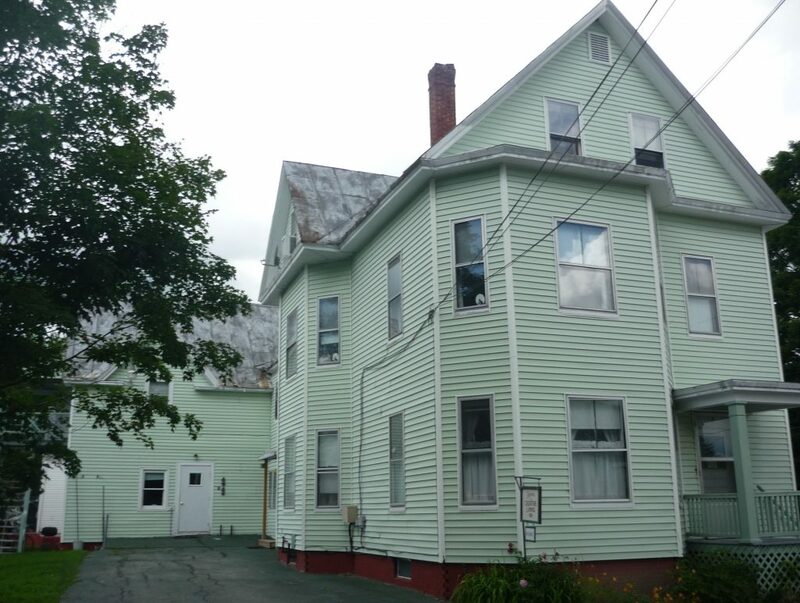 This was an era when registered and practical nurses took full care of their patients. 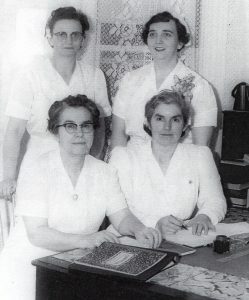 They wore starched white uniforms, white shoes and white nurse’s caps. The caps were individualized by the design of the cap, which indicated its particular nursing school. Caps displayed one narrow black velvet ribbon for the first year of school, two narrow ribbons for the second, and finally one wide ribbon upon completion of formal study. A nursing school graduate also wore a pin, which indicated the nurse had successfully completed all requirements. The pin identified their nursing school and was worn with pride. The doctor’s medical bag was a mark of distinction and accomplishment given upon many hours of study and tests. It housed a stethoscope, a blood pressure unit, a mini laboratory and a mini pharmacy. This was a time when the doctor was a psychologist and a counselor, in addition to treating illnesses. Doctors made frequent house calls, and for most, it was a comfort to see the doctor with his medical bag. 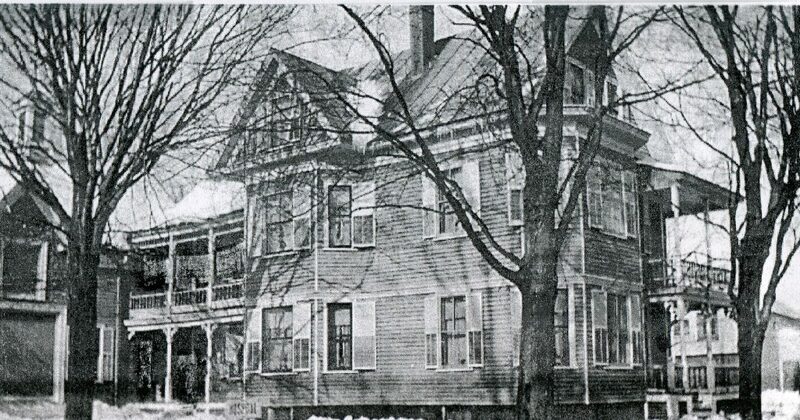 The old hospital building still stands at the corner of Deering and Summer Streets. 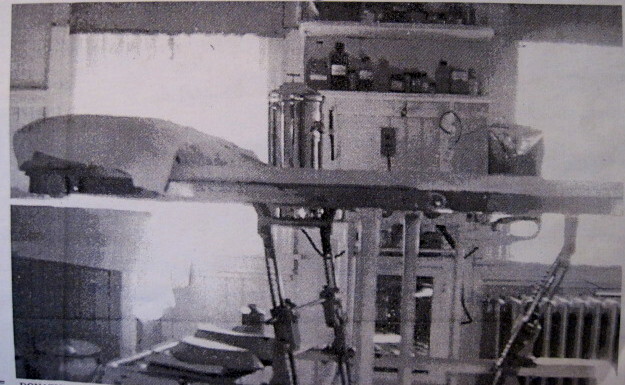 Eventually, it was no longer possible to maintain a private hospital due to changes in regulations and rising costs. In the 1950s, a hospital association was created and leased Mrs. Howe’s facility until the Stephens Memorial Hospital was opened. Black and white photos courtesy of Marion Howe.